What do we think of when we say "the '60s?" 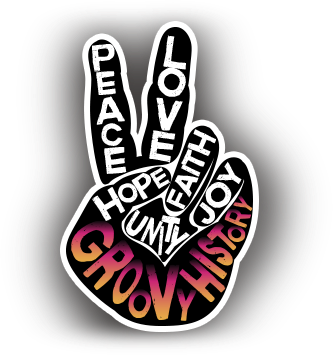 For many people, the decade is memorable for peace and love, hippies, psychedelia, Woodstock-era classic rock, non-conformity, free expression, experimentation, and no shortage of drugs. But in some ways this romantic idea of the '60s is inaccurate -- that's really only the late '60s. You didn't see tie-dyes, long hair on men, Jesus sandals and peace signs in 1961, 1962, or 1963. But somebody had to do it first -- somebody had to get the ball rolling that led to that trippy day-glo explosion of 1967's Summer of Love and afterward. That was writer Ken Kesey and his "Merry Pranksters," who traveled around the country in a multi-colored bus called Furthur and spread the gospel of freedom, non-conformity, and enlightenment through the wonders of LSD. This was 1964, when the Beatles were still wearing suits and ties and Jim Morrison was a freshman at UCLA. 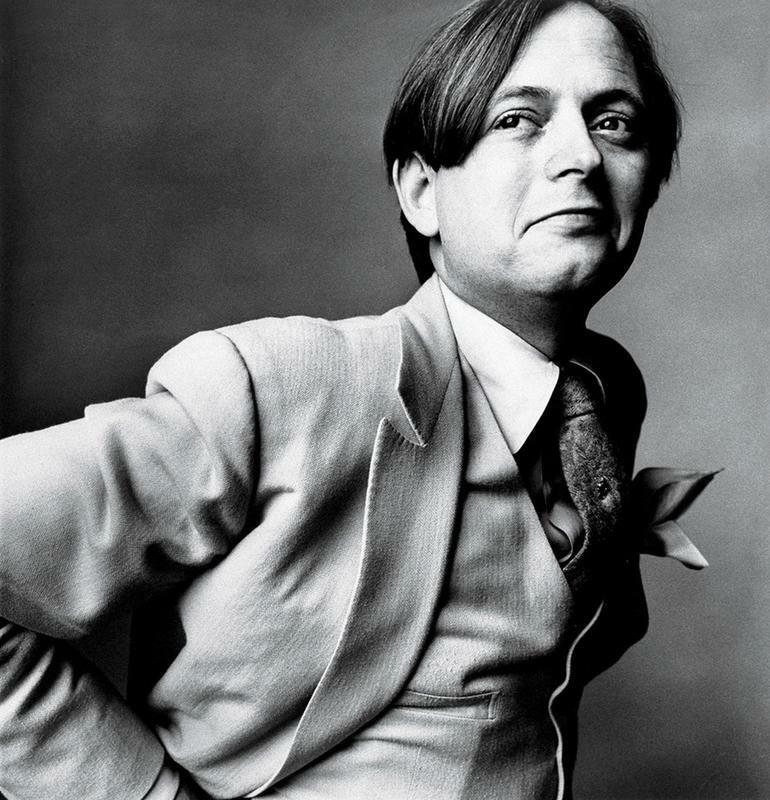 Journalist Tom Wolfe, who created a new literary approach called New Journalism, later caught up with Kesey (author of One Flew Over The Cuckoo's Nest), who happened to be in jail at the time, and asked if he could write about his experiences at the forefront of the LSD-laced counter-culture movement. The result was The Electric Kool-Aid Acid Test. Published in 1968, this book went beyond documenting one man’s decline into the hippie drug scene. It detailed how the gifted writer accidentally ignited the social movement that was then thriving all over the country. In 1959, Ken Kesey was among a small group of people who participated in experiments on the effects of LSD that the United States government conducted, making him one of the first people in the country to try the psychedelic drug. The experience was like an awakening for Kesey. He later wrote that LSD provided him with enlightenment and allowed him to tap into the unknown recesses of his brain. 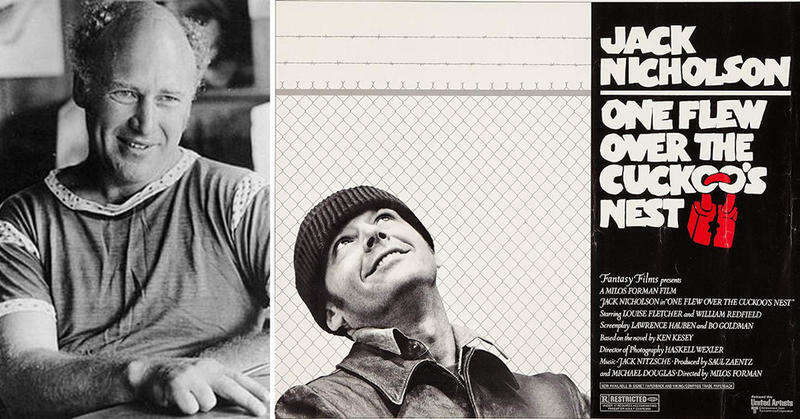 With his new-found creativity and freedom of expression, Kesey wrote his first novel, the groundbreaking One Flew Over the Cuckoo’s Nest. The book won him widespread acclaim, but Kesey had more pressing plans. He smuggled LSD to his group of literary friends so they, too, could feel the world open up to them. In 1964, Ken Kesey bought a twenty-five-year-old bus and outfitted it into a true hippie-mobile so he and his groupie-like followers could travel the country. 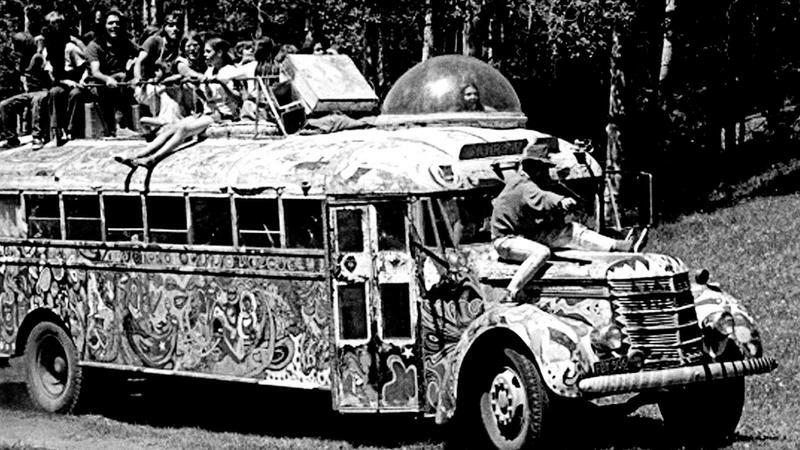 They named the bus “Furthur”—a purposeful misspelling—and Kesey and his friends, calling themselves the “Merry Band of Pranksters,” customized it with a sound system, an observation turret on top, and motorcycle platform. The bus already had bunk beds, a small kitchen, and a bathroom from its previous owner. With the psychedelic artwork the Pranksters added, Furthur became the perfect symbol of the anti-establishment, free love, enlightenment vibe that characterized Kesey’s life. Was Kesey Wasting His Talent? After the critical acclaim he received from One Flew Over the Cuckoo’s Nest (1960) and his second novel, Sometimes a Great Notion (1964), many thought Kesey was poised to be the greatest novelist of his generation. 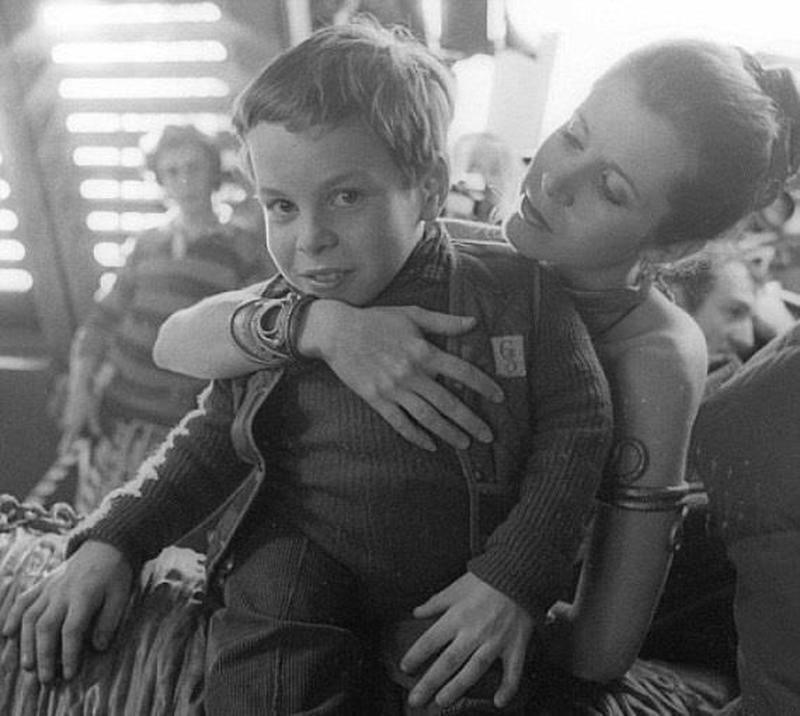 They expected wondrous things from him. Instead, Kesey spent all his money on drugs and a run-down bus. Traditional writers and the established literary circles shook their heads at Kesey’s decisions. They felt he was spiraling downward and wasting his extraordinary talents. Little did they know that Kesey would still be the great writer they knew he could be, but that his approach was vastly different than conventional ones. 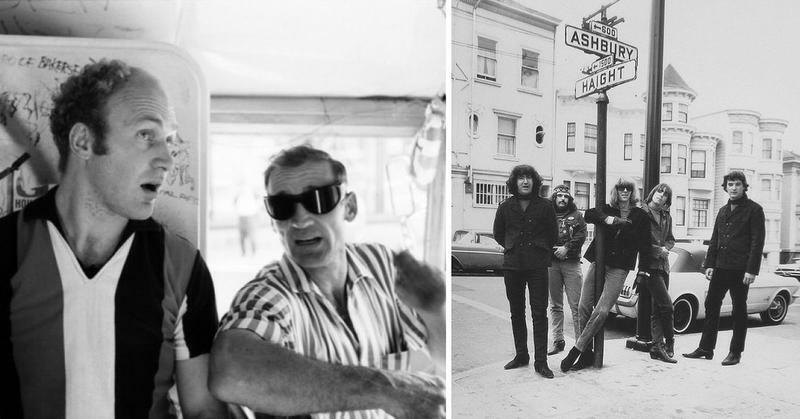 Inspired by Jack Kerouac’s On the Road, Kesey and the Pranksters took to the highway in their tricked-out bus, which they called Furthur (the misspelling was intentional), seeking to go “furthur” than ever before. Kesey packed a stash of pre-rolled marijuana joints, a bunch of speed, and a large supply of LSD. At that point in time, LSD hadn’t yet been classified as an illegal drug. The plan was to film their misadventures, and release a true-life road movie. 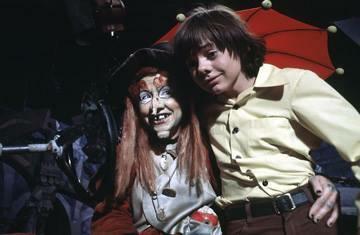 The movie they shot was never released, but footage was used to make the 2011 documentary Magic Trip. 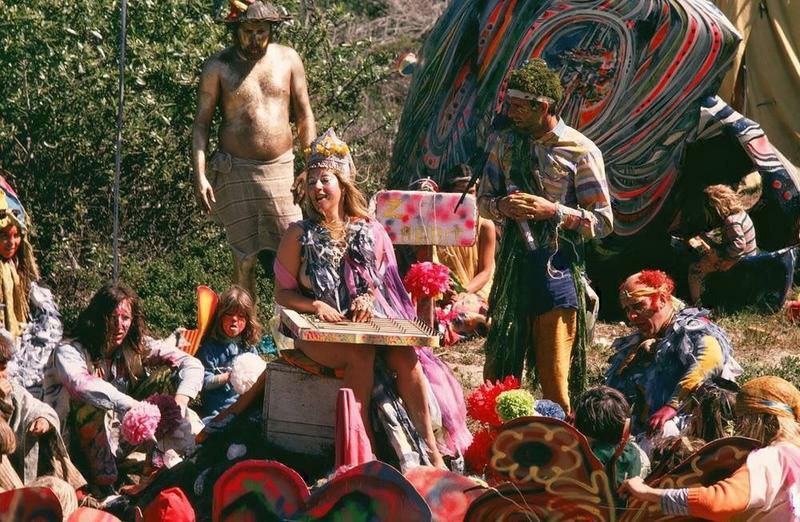 Kesey, the Pranksters, and Furthur first traveled to Los Angeles. Then it was on to Phoenix where the group attended a rally for presidential candidate, Barry Goldwater, then on to Houston, New Orleans, and Pensacola. Everywhere they went, they meet fun-loving locals who were inspired by their wild, drug-induced parties and carefree lifestyle. The youth of the sixties were rebelling against the uptight conventions thrust upon them by their parents, the older generations, and society. They were disheartened by the war, violence, and racial discrimination all around them. They were looking for an alternative way of life and they found it with Kesey, the Pranksters, and Furthur. 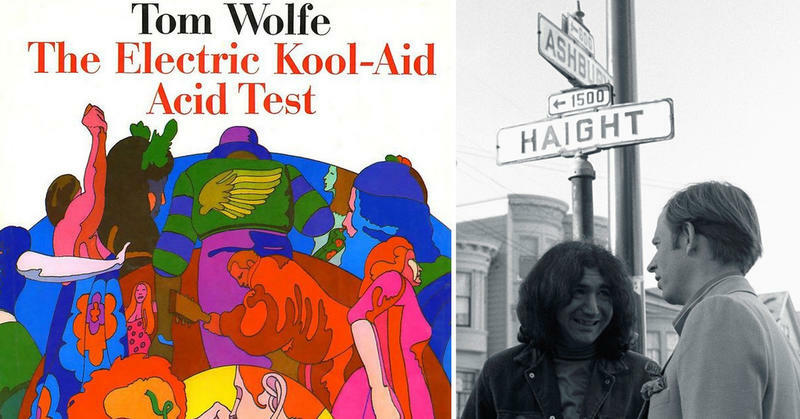 The counterculture movement was still in its infancy when Tom Wolfe wrote The Electric Kool-Aid Acid Trip about Kesey and his travels on the Furthur. Wolfe’s unique style of writing—New Journalism—was a perfect vehicle for the anti-establishment vibe of Kesey’s story. Wolfe wrote in an unorthodox way that was raw and powerful. 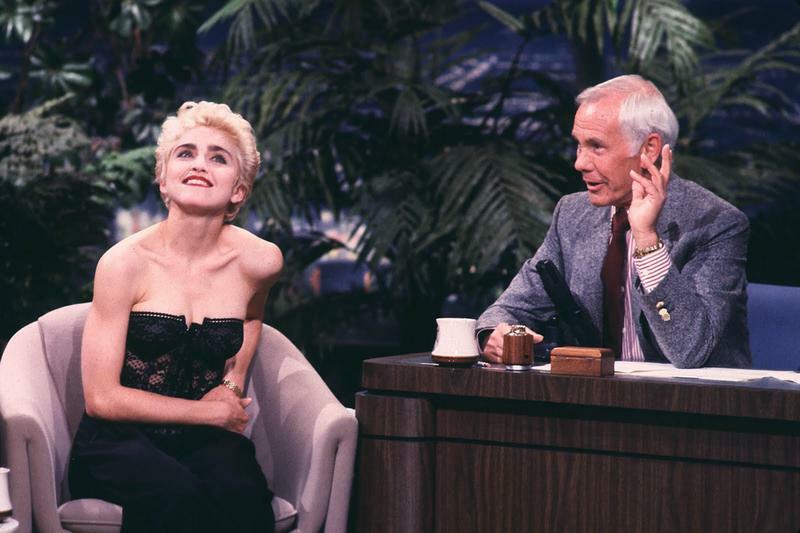 It broke the rules and was more intimate than traditional journalism. 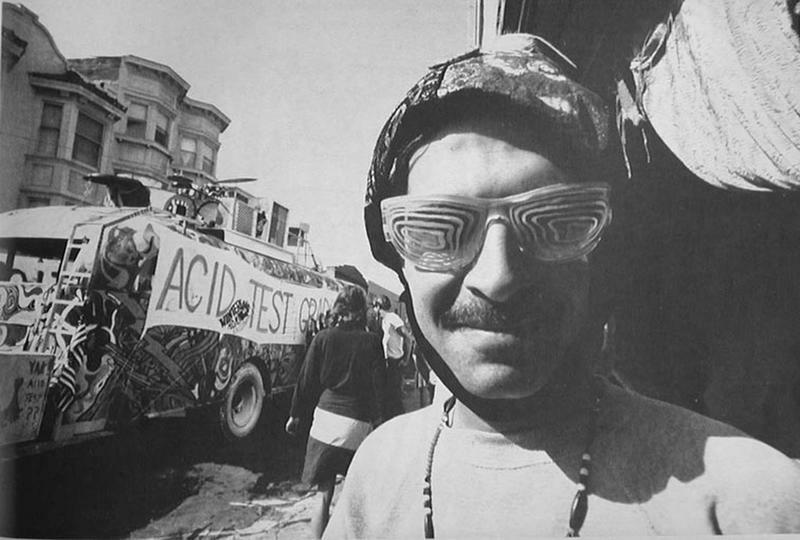 Furthur was featured heavily in The Electric Kool-Aid Acid Test, with only helped increase the popularity of Kesey’s counter-culture movement. The bus rolled on through North America, from one acid party to the next. Those who were on the bus included a nonconformist celebrity -- Neal Cassady, who was immortalized in Jack Kerouac's On The Road (as Dean Moriarty). Cassady often drove, as he had with Kerouac in their legendary adventures a decade earlier, and was generally just an awe-inspiring presence among these young proto-hippies. Writer Ken Babbs, Kesey's best friend, was there; he would become a leader in the counterculture movement. A mixture of filmmakers and friends rounded out the core on-the-bus crowd. Many other people and groups who would become increasingly important in the late '60s play roles in Wolfe's book. A young rock group called The Grateful Dead is there; having changed their name from The Warlocks, they often anchor the bill at the Pranksters' Acid Test events. Hell's Angels, who would be a constant fascination of the counterculture (and would play a role in the "death" of the '60s at Altamont) are there. Beat poet Allen Ginsberg shows up in the book. Famed acting coach Del Close, hippie celebrity Wavy Gravy, and author Paul Krassner all ride the bus for a time. In a disappointing chapter called "The Crypt Trip," Kesey and the Pranksters, who embody the far-out LSD culture of the west coast, attempt to drop in on Timothy Leary, the professorial LSD advocate based in Millbrook, New York. The travelers hope for a happy and important east-meets-west confab of the altered minds -- instead, they feel indifference and even rejection from Leary's group, who are notably un-merry. The Furthur bus zigzagged the country for a few years. Its last trip was to the Woodstock Music Festival in 1969—a perfect ending to its historic run. 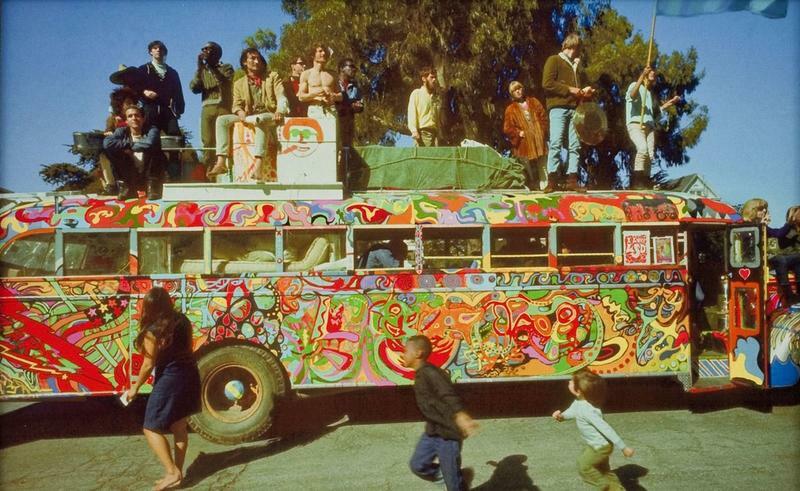 By then, the bus had been painted and repainted in a graffiti-like manner, complete with colorful peace signs. 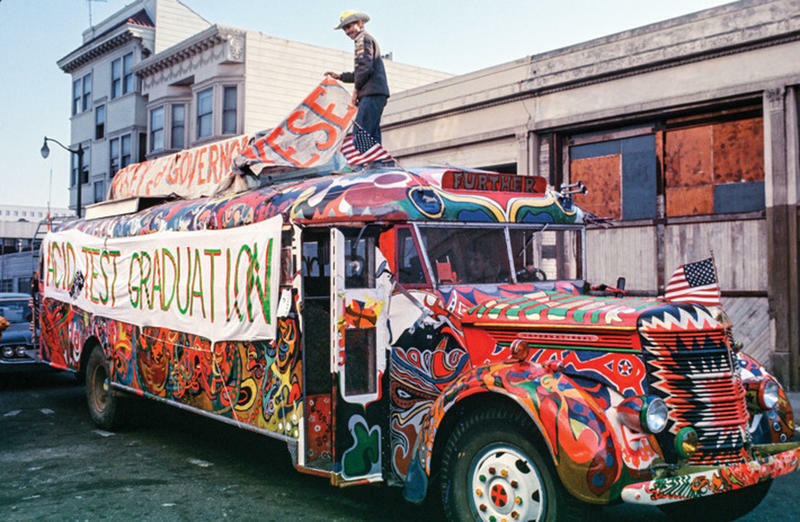 The bus, immortalized in The Electric Kool-Aid Acid Test, had served as the literal vehicle for spreading the counterculture movement across the U.S., with help from the writings of Tom Wolfe and Ken Kesey.